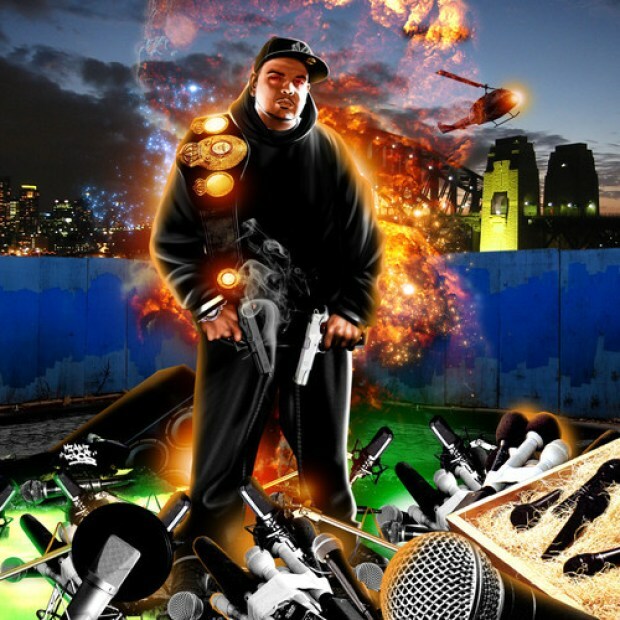 This is evidentially a new project that Red Eye has been working on with fellow emcee Ruff Da Rude, and I couldn’t let the video single for the track Pitchfork pass. It’s too nasty not to share. This is more visual illness from Red Eye’s latest body of work, Fatrick Ewing. 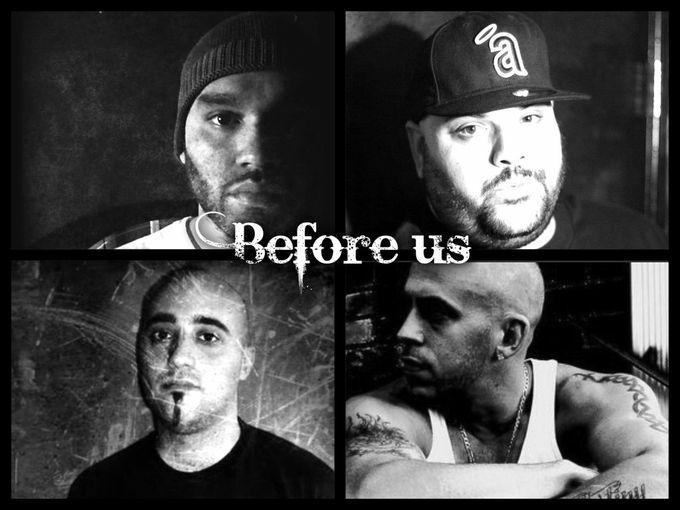 The project is deep with ill tracks for your listening enjoyment and comes highly recommended. He’s turning this game into prison rules so you best protect that neck. Hopefully this Fatrick Ewing project will be dropping sometime soon. 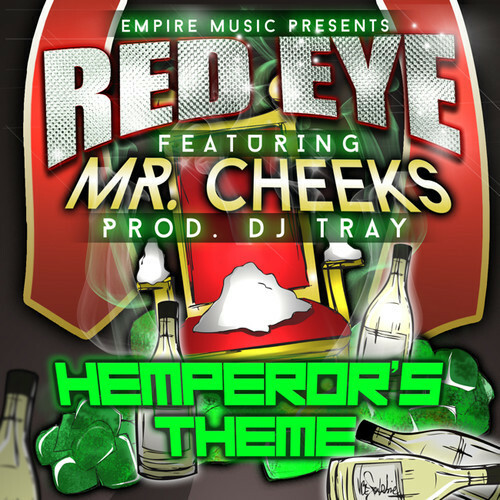 Red Eye drops a chill one with none other that Mr. Cheeks from the Lost Boyz on the hook. Not used to Red Eye dropping something laid back but I can get down with this. It’s been a couple of years so I am anxious to hear his new mixtape Fatrick Ewing. The names that are involved in this project are ones that you can automatically associate with being a banger! All of these artists have been featured on HHD before and received high acclaim. Now they unite for this track which is the jump off for Tha Soloist and Trilian’s new project, Exit Thru Gift. 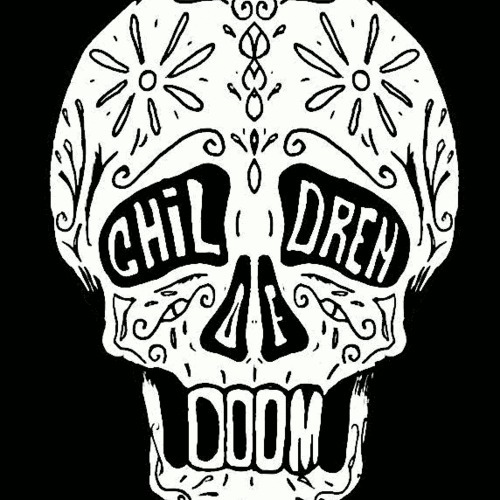 That album is slated for an early 2014 delivery. Enjoy this track in the meantime. I first want to give out a shout out to another blog, TheHipHopHead for connecting people (including myself) to dope banging hip hop. That blog really is my favorite and one that closely resembles the taste you will find on HHD. It’s obvious that the blog has built a repertoire with Red Eye and DJ Qvali and that’s a good thing. Red Eye constantly creates bangers. You can check his album review I did a while back for St. Fatrick’s Day to get a sample of my thoughts. This track just builds off of the dope formula found on that release. Crackin’ beats from DJ Qvali and unfiltered tough lyrics from Red Eye.